Garrett Flynn is a member of Scouting Ireland, a Rover Crew Facilitator at BVG Rovers and is Chairman of 115th Ballinteer Scout Group in Dublin. He is a former member of Scouting Ireland’s National Management Committee, was the first Communications Director of the association, serving for 3.5 years and introducing the scouts.ie website, the Scouting Ireland chat forum and the Scouting Ireland brand identity among other projects, during his tenure. He was the associations first Rover Scout Commissioner, serving for 1 year across 2009/10 and worked during this time to develop the Rover Scout programme, visual identities and handbook, alongside a high-calibre volunteer team. He has represented Scouting Ireland’s interests on the City of Dublin Youth Services Board (in 2010) and at the National Youth Council of Ireland/NYCI (in 2004). He is a former County Commissioner, a former Group Leader and has worked in every programme section, excluding Beaver Scouts. His tenure as Group Leader of 115th Ballinteer from 2007 – 2012 saw membership more than double, the adult team increase in size by 60% and the establishment of four new programme sections. The group has 220 members across nine programme sections as of October 2013. In 2008, Garrett led a major refurbishment of the Groups South Dublin premises accompanied by significant investment, partially grant-aided. Professionally, Garrett is a Marketing & Communications specialist. He is currently based primarily in the GCC, where he undertakes a strategic & senior leadership role at one of the largest corporations in the MENA region. He has been a director of a number of businesses, including a communications firm he established in 2007. He worked pro-bono in 2015 with an Islam-focused pre-natal and natural birthing specialist in the Middle East & Indonesia to provide strategic input to this rapidly growing, ethically-focused business. He has a PRII Diploma in Public Relations, A Degree in Marketing Management from ITT and an MBA from University College Dublin’s Smurfit Business School. Garrett is married and has two children. 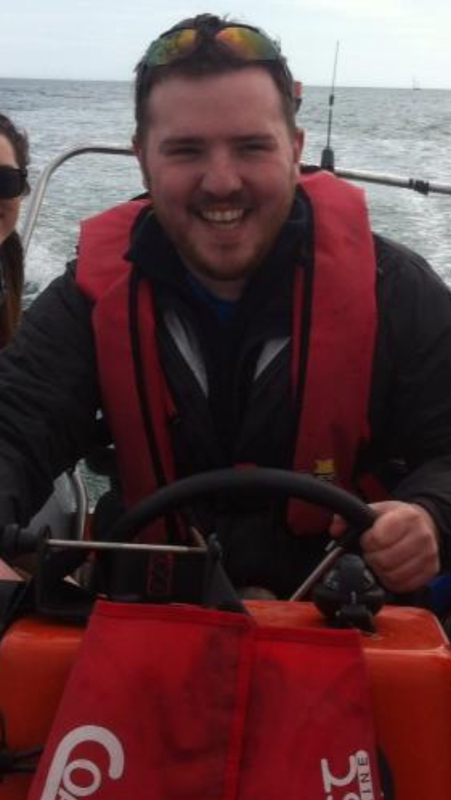 Steven Cull is 27 and a Scouter in 9th Port of Dublin (Malahide) Sea Scouts. He has previously scouted in Cork (in Togher, The Lough and Ss Peter and Paul’s) and in Aughrim Street in Dublin City, in a variety of roles. He is a former member of the Dublin Provincial Management/Support Team, the Communications Team, Kilcully Campsite board of management and the National Youth Programme Committee and a current member of the International Team. 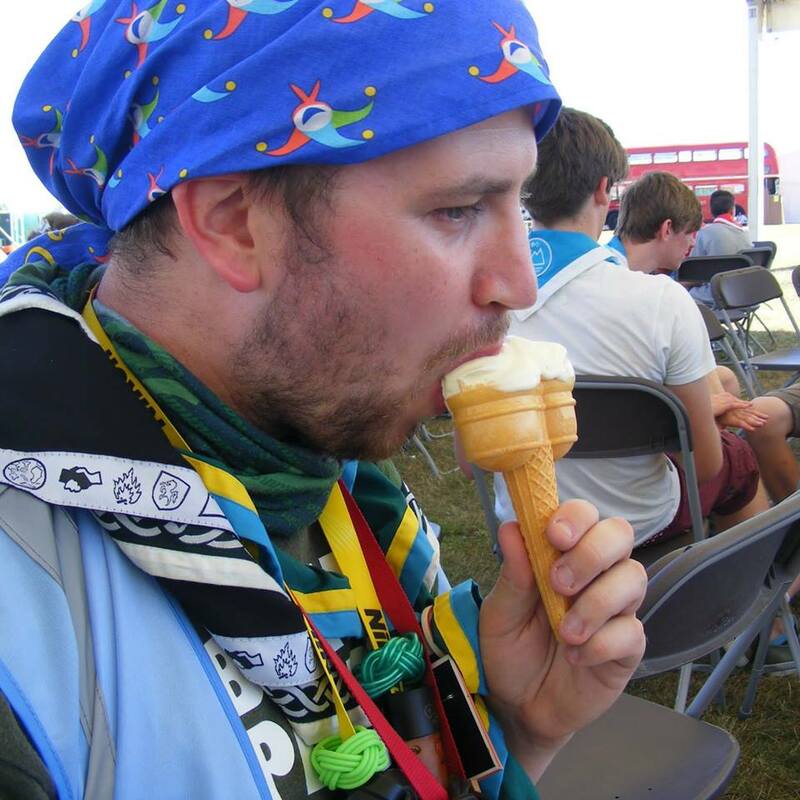 His interests to date have predominantly been in programme for older teenagers, acting as a County Programme Coordinator, national Programme Commissioner for Venture Scouts from 2007 to 2009, Expedition Leader for the Explorer Belt in Brittany in 2012, Head of Contingent for the World Scout Moot in 2013 and Team Lead for the National Youth Representatives. He was a founder member of the Lumela-Fáilte project, a partnership between Scouting Ireland and the Lesotho Scout Association to foster intercultural learning between young people in both countries. He has represented Scouting Ireland overseas at conferences in Switzerland, Portugal, Belgium and Senegal. He holds the Chief Scout’s Award, the Explorer Belt, Gaisce the President’s Award (Gold), the wood badge and the association’s Silver Meritorious Award. His latest Scouting exploits include a miraculous conversation to Sea Scouting and a fixation with transparency and accountability in governance, particularly the expectations of young people as to the mechanics of how their movement should work. He holds BA and MA degrees in English from University College Cork and Professional Certificate in Compliance from the Institute of Bankers/University College Dublin. He lives and works in Dublin as Press Officer at a public sector entity. Ger is a Scouter from Dublin, now living in Athlone. He has previously scouted in Aughrim Street Scout Group, and Tolka Scout County in Dublin City, in a variety of roles. He is a former member of the Dublin Provincial Management/Support Team, the Participation Programme Team and is currently the Host Group Co-ordinator on the International Team. ​He has represented Scouting Ireland as IST at a World Scout Jamboree and International Jamborees in Denmark and the UK​ and at a conference in the Netherlands. He will be attending the WSJ 2015 in Japan as IST. He holds a B.Sc in Maths and Maths Physics, a B.A. in Computer Science, Linguistics and French, and an M.A. in Applied Software Technology. He is currently a Venture Scouter in 2nd Westmeath (Athlone) Scout Group, having commenced employment with Ericsson Ireland in 2014.